Software and solutions company DVT have cited DevConf 2017 as a ‘must attend’ for software developers. South Africa’s annual developer’s conference took place at Vodaworld in Midrand on 9 March attracting over 700 delegates. DVT’s CEO, Jaco van der Merwe, says that being a Platinum sponsor of the event definitely benefited the company from a brand perspective. However, it was the networking and sharing of knowledge and practical experience that was of enormous value. According to the organisers of DevConf, the conference is designed to give software developers ‘a buffet of tools, practices and principles’, where developers can learn, network and be inspired. Besides being a sponsor of the event, DVT’s van der Merwe addressed the topic ‘Why do Agile teams perform better?’ during one of the speaker tracks. In his presentation, Van der Merwe emphasised that teams who work well together tend to be motivated. Quoting Stackoverflow.com’s 2016 Survey, 70.1% of developers value building something new while 64.3% value having control over product decisions. He notes that intrinsic motivation is at the core of successful Agile teams. Using an Agile approach like Scrum results in weekly sprints and developers frequently seeing working code used in production. Factors such as cooperation, control, curiosity and recognition help to motivate developers. “High performing teams are teams with motivated team members. 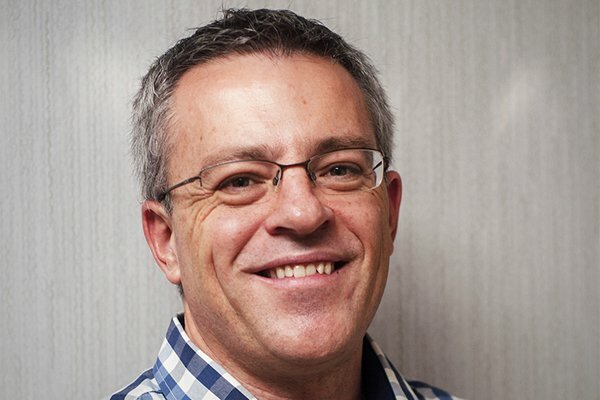 Agile works because it addresses the core intrinsic motivation factors,” says van der Merwe. Senior DVT Android Developer and Google Developer Expert Rebecca Franks attracted a large audience when she spoke about Google’s all-new Android Things platform. Franks impressed with a live demonstration showing how to create a basic circuit and an app for a blinking LED powered by Android Things. Other projects Franks showcased during her presentation were an electricity monitoring app using a Raspberry Pi 3 running Android Things and Firebase Realtime Database. “Android Things is an exciting IoT platform to start building your IoT products with. The ability to access Google APIs on this platform and to use the Android development tools such as Android Studio is what differentiates this platform from the other IoT platforms,” concludes Franks. For more on Rebecca Franks’ Android projects, follow her Blog: https://riggaroo.co.za/.